Oh what a beautiful little story you composed, in fact it is a real gem. 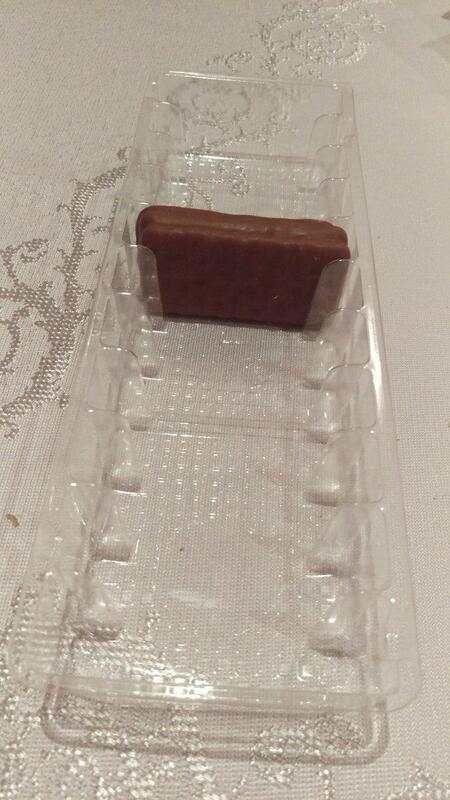 At the culmination of reading the tale I almost shed a tear contemplating how that last 😢 lonely little Tim Tam must have felt to be sitting in its moulded plastic tray all by itself. It must have said “ am I not as delectable as my brothers and sisters, so why wasn’t I wolfed down as well? Thank you for compiling this little beauty. I may just visit little TT this evening and put it out of its misery😢🤗.